We thought our original Quinoa Cookie was pretty awesome… this one ain’t half bad either! It’s always fun to experiment with new products and this hemp seed butter is quite fabulous…and the label’s kinda cute. We love that our cookies have no eggs, no flour, no sugar, no added oil. Vegan and gluten free! And here’s a little twist…we only baked half of the recipe this time. The other half went into the freezer, which makes them practically raw! Oh yum! Of course they are a little ‘earthier’ than a regular, buttery, not so fantastic for you cookie – but you feel like you’re eating a cookie and they’re SO good for you! They make for a great snack and we like that they’re nut free so we can send them in school lunches! Process all of this together until blended and then transfer to a bowl. Chop up a half (or a lot, I mean a little more) of a dark chocolate bar and add to the mixture. Get your hands in there and squeeze it all together. Shape the ‘dough’ into one inch balls and place them onto a parchment lined cookie sheet. Dip a fork into water, shake the excess water off and press the cookies down with the fork…just like peanut butter cookies. Bake in a moderate oven (325-350) for about thirty minutes and there you have it! 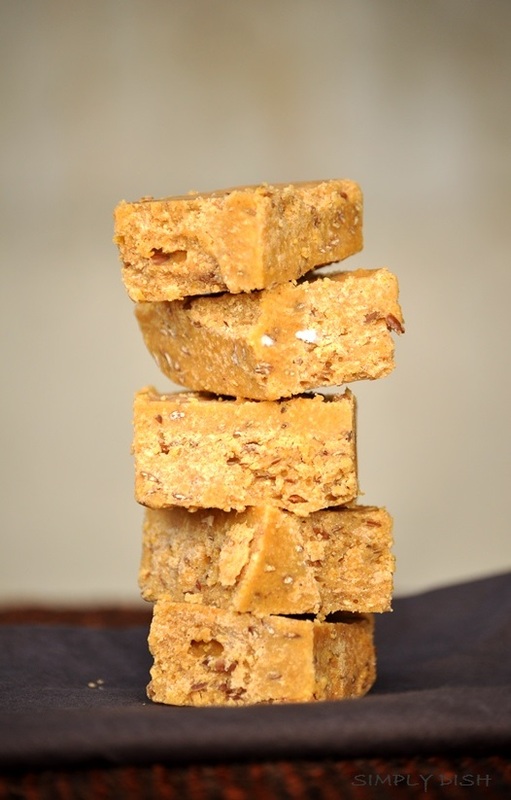 You should get anywhere between eighteen and twenty four treats with this recipe. 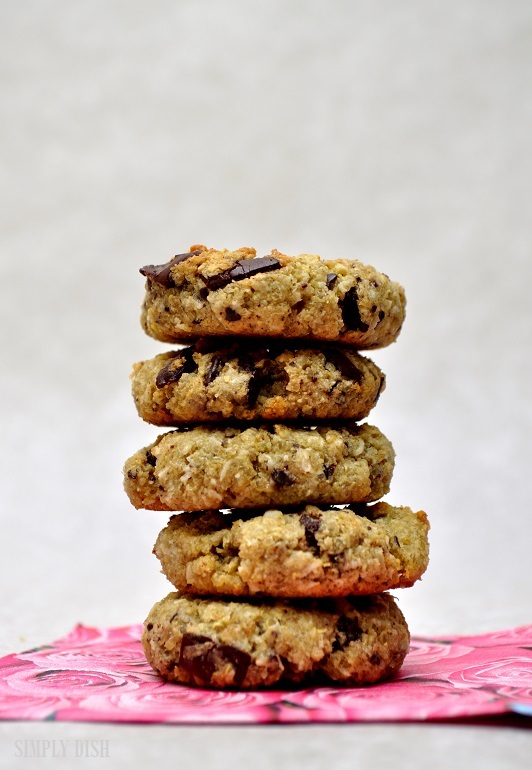 Healthy cookies you and your kids will love! All you need is one cup of berries and one tablespoon of chia seeds. Blend your berries in your vitamix or blender. Pour the goodness in a bowl and stir in your chia seeds. Depending on the water content of your berries you may need an extra pinch of chia. 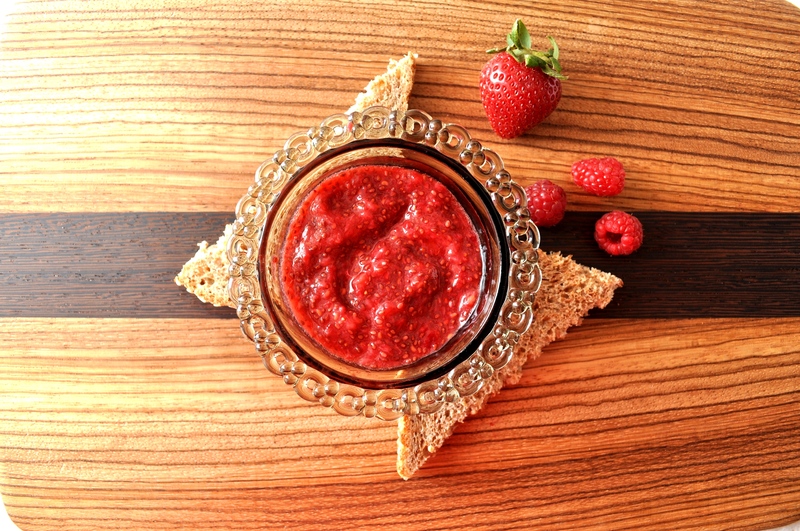 Healthy, delicious jam in a jiffy! 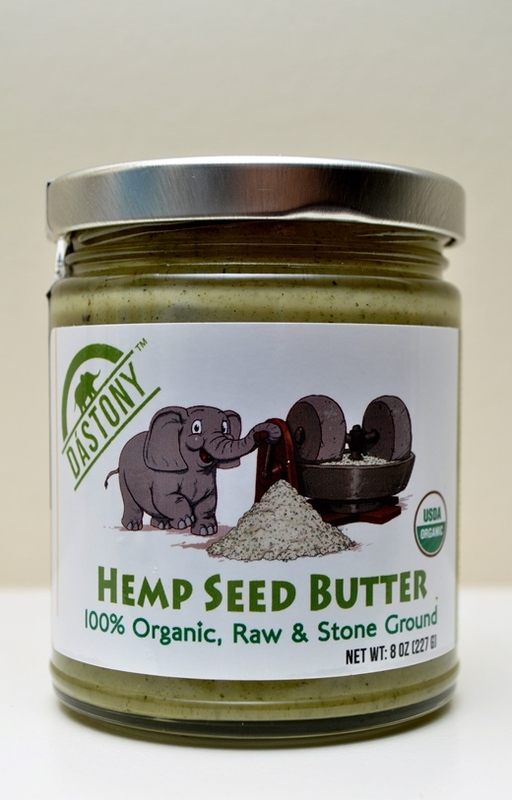 Try it on a piece of toast or a chard leaf with some of Dastony’s hemp seed butter – YUM! This just might be my new favorite way to get the morning started! Cantaloupe is SO good for our beautiful bodies…it often gets overlooked on our regular trips to the grocery store, but we’re gonna change that. 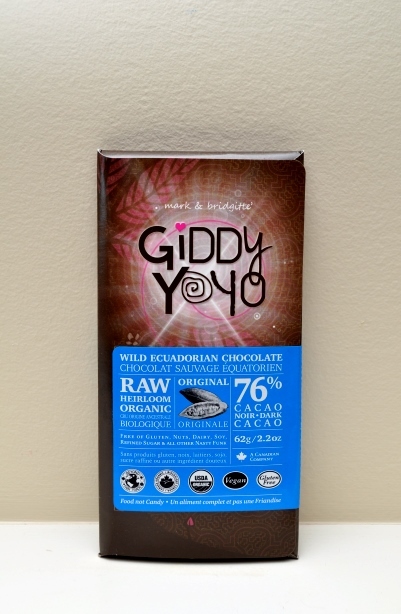 It’s loaded with goodness and we certainly love a nutrition powerhouse! 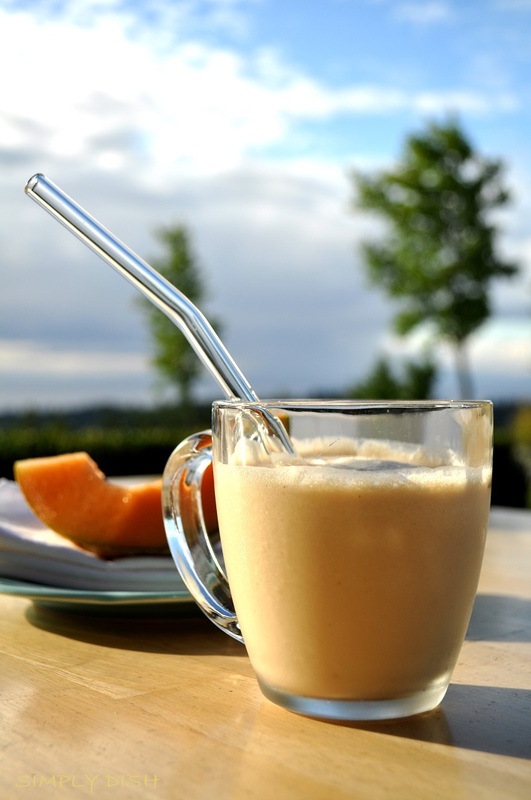 Whiz it up in your vitamix or blender until smooth and enjoy. 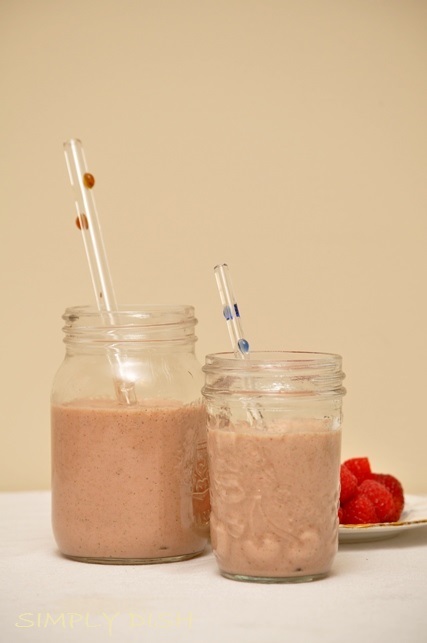 We enjoy our smoothies even more now that we have the beautiful glass straws from Glass Dharma!